Being new to twitter this year, I was unfamiliar to the PLN acronym and what exactly it meant and stood for. PLN is a personal/professional learning network. A way in which you can learn from others, share your ideas and thoughts, develop a support system, have your ideas challenged, and continue to expand your growth as an educator. Today, I participated in #satchatwc and was excited to be a part of the PLN discussion. Here’s some of the amazing thoughts surrounding PLNs. Question #1: What is a personal learning network? Question #2: Why are PLN’s beneficial to educators? Question #3: With social media PLNs, how can we ensure open and honest dialogue in a public forum? Question #4: With social media PLNs, what are the benefits/cautions of learning with people you have never met? Question #5: How do you model digital leadership on SM? As educators, should we be concerned about expressing our voice? Question #6: How can we include more educators in our PLNs (even those skeptical of social media)? A6 #satchatwc: Allow any skeptics to shadow one of your experiences – the proof is in the pudding! From this chat, my beliefs and understandings of PLNs was further reinforced by the many educators participating. Although at times we may be hesitant, scared, or nervous to try new things, you always need to remember there are people out there to support. Developing or even starting a PLN is an excellent way to share all the great things that you do. 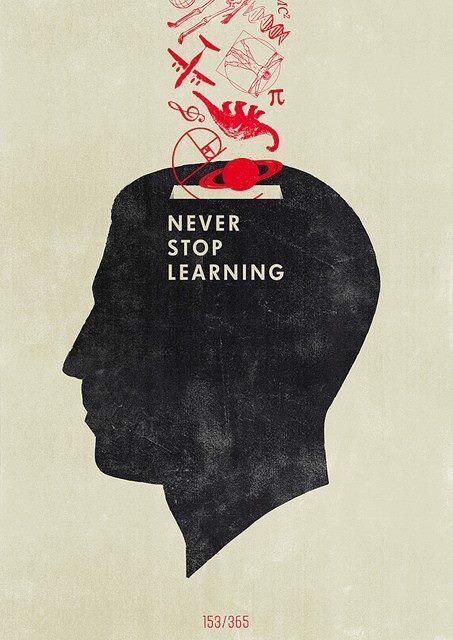 It provides an opportunity to learn from others and expand your knowledge. I believe that with the desire to be a great educator, you must also be a life-long learner: willing to be challenged, valued, and to foster new ideas. A PLN is an important aspect in being a life-long learner, expanding your teaching practicing, and being the best teacher you can be. This entry was posted in Career Long Learners and tagged #satchatwc, life-long learner, PLNs by ekpetley. Bookmark the permalink. Great work Erin! I completely agree that developing a PLN has been transformative for me as an educator too. I have always sought PL through professional reading books and journals. The important “N” in PLN came to me in the last few years – I think you just inspired a blog post for me! One of the most important concepts I came across was from Alec Couros’ ETMOOC last year which stated: “How are you making your learning visible?” and “How are you contributing to the learning of others?” Thanks for becoming a relevant voice in my PLN!